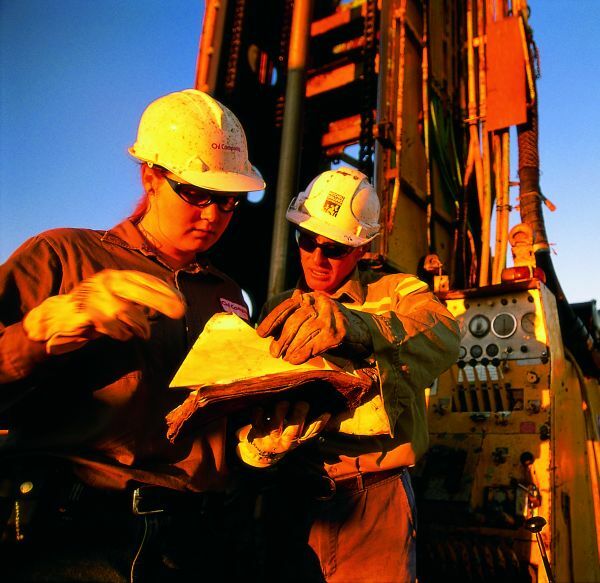 The Northern Territory Government’s decision to lift the near-two-year moratorium that stalled onshore gas exploration and development will enable the creation of thousands of jobs in the Territory. It will also deliver billions of dollars of government revenue, along with much-needed energy supply for the NT and the nation. The NT Government has accepted the key finding of the Scientific Inquiry into Hydraulic Fracturing in the Northern Territory that any risks associated with onshore gas development and hydraulic fracturing can be managed by effective regulation. But the manner and timeframe in which the Govenrent implements the Inquiry’s 135 recommendations will be critical in determining the commercial viability of the industry. In particular, the Government has accepted that 30 of the recommendations must be brought into effect before exploration activity can resume. “If they are to be implemented, they must be addressed within the next six months to ensure the industry can be on the ground exploring in the 2019 dry season,” said APPEA NT Director Matthew Doman. “Businesses, contractors and workers in the NT are counting on the quick ramp up of the gas industry to get the Territory moving again. Explorers are ready to resume their activities as soon as the Government gives the green light.